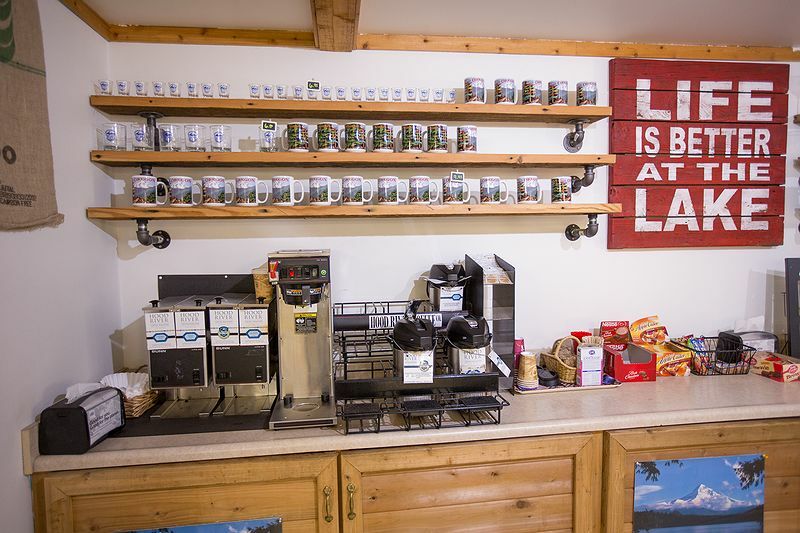 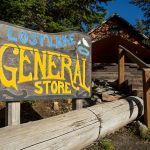 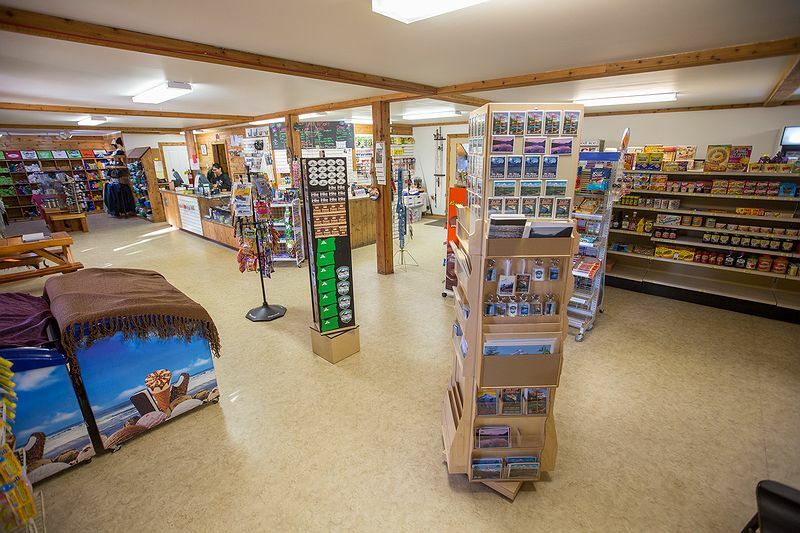 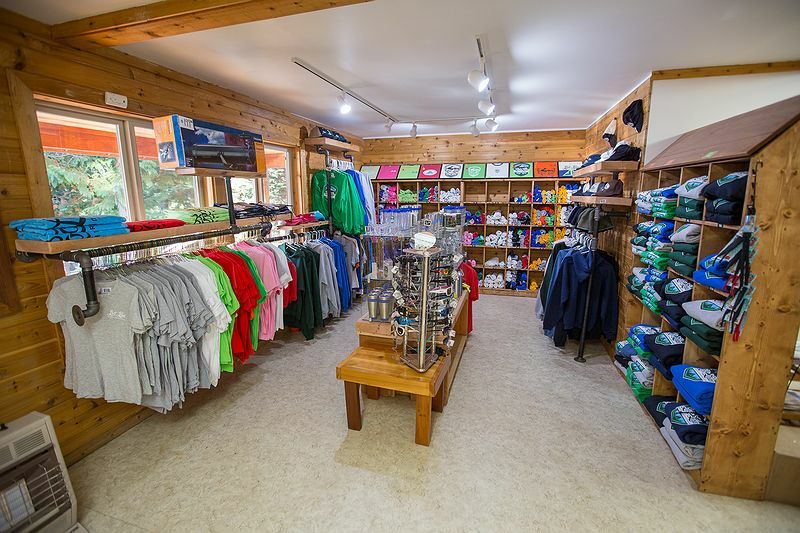 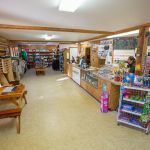 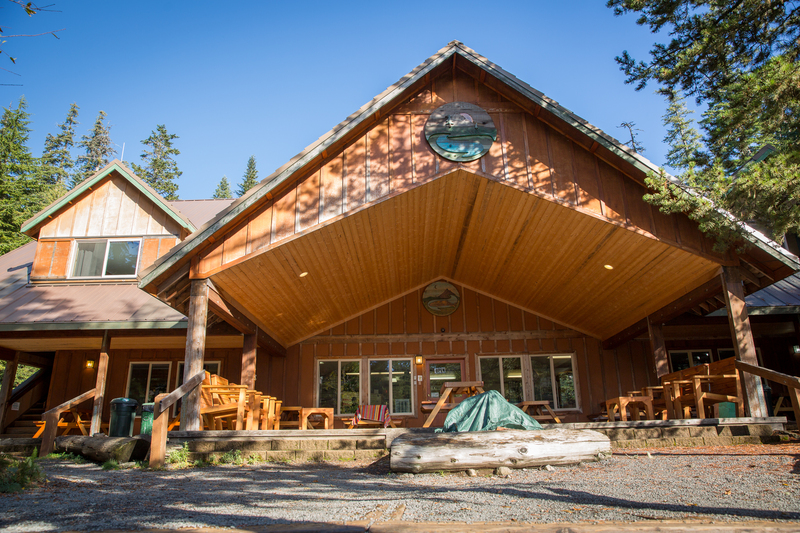 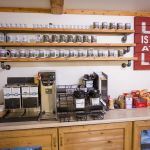 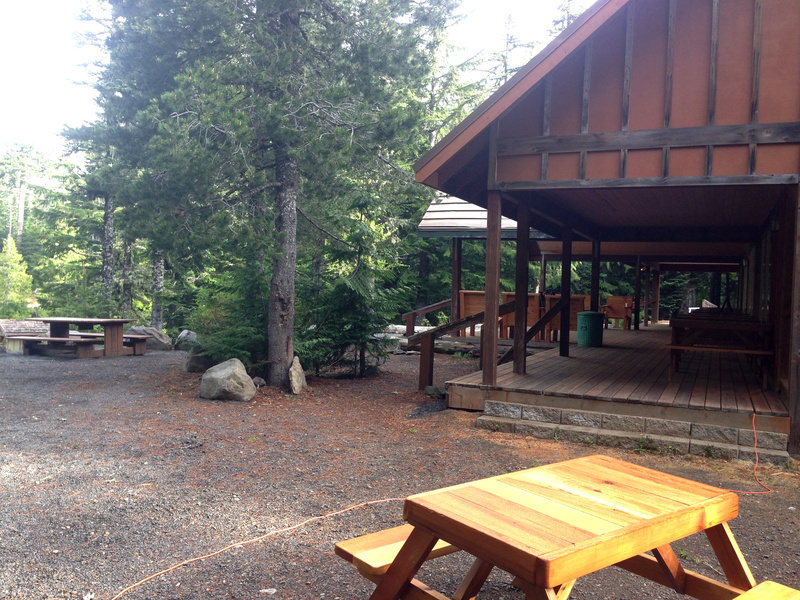 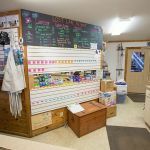 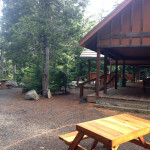 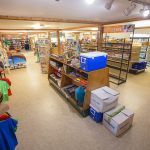 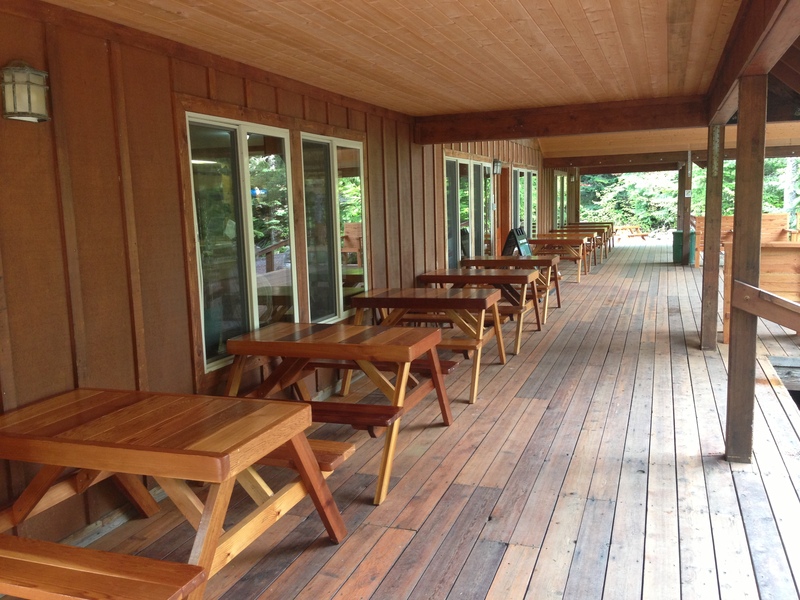 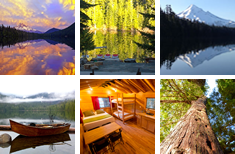 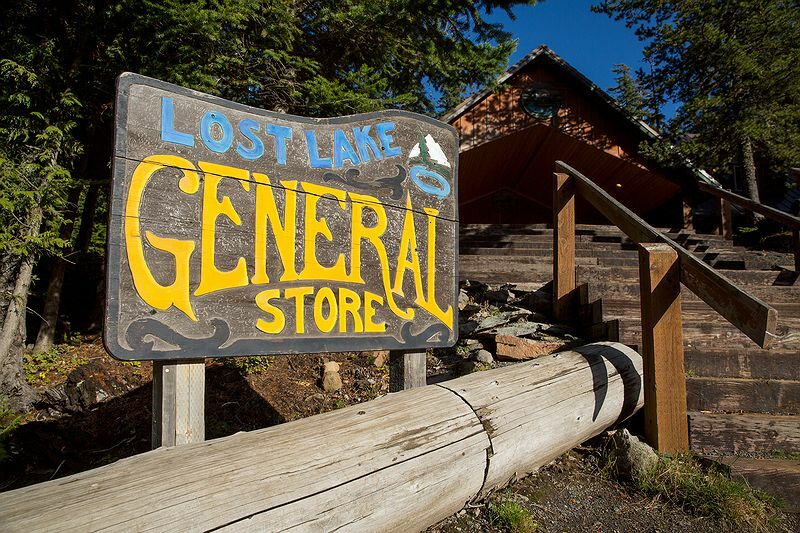 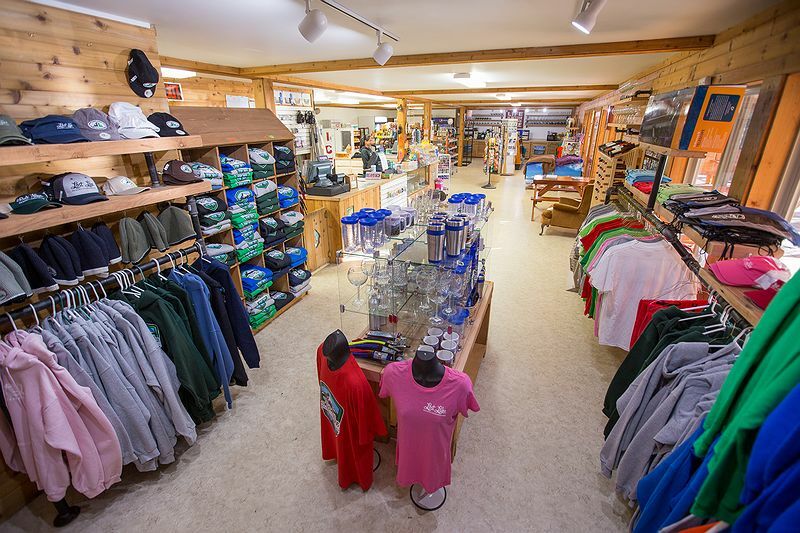 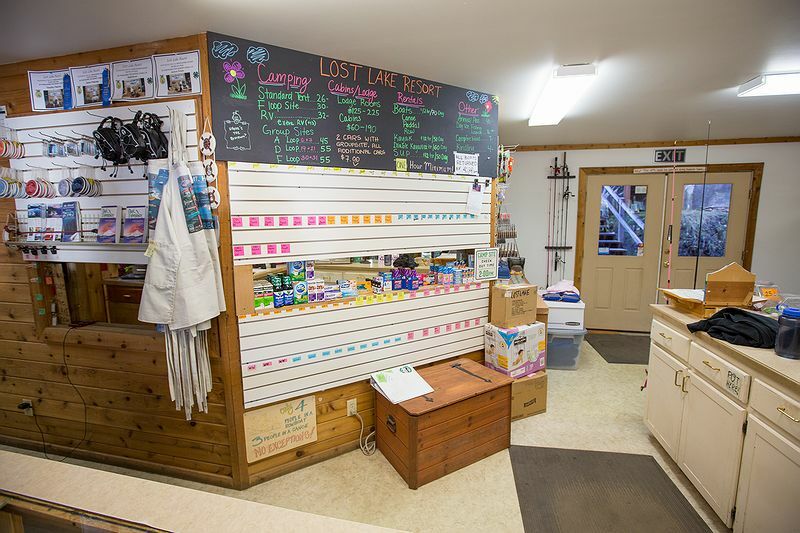 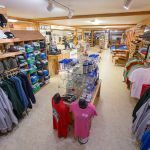 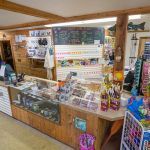 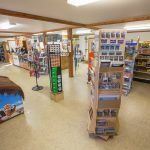 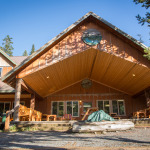 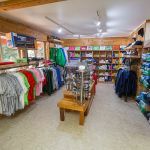 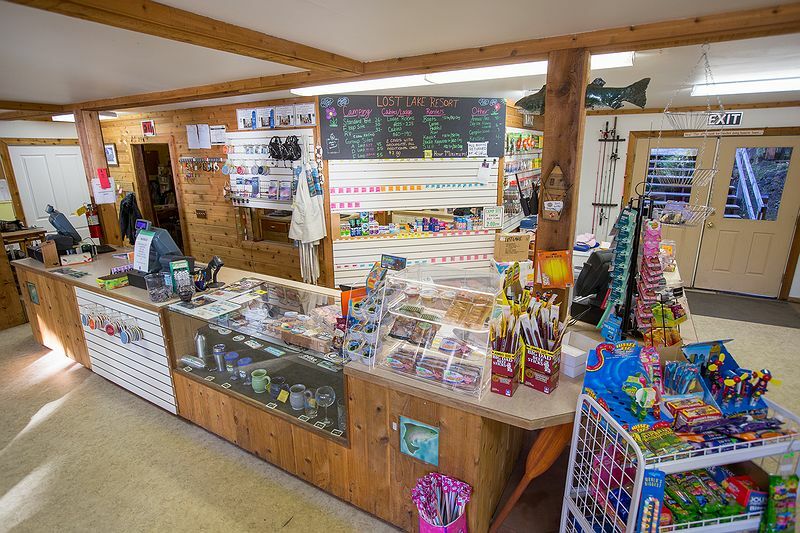 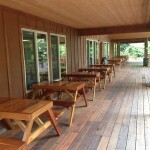 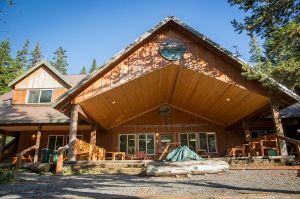 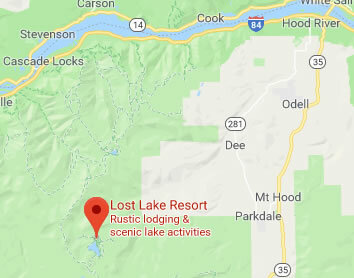 The General Store is conveniently located on the premises of the Lost Lake Resort and Campground and carries most of what you will need while visiting the resort and camping Mt Hood. 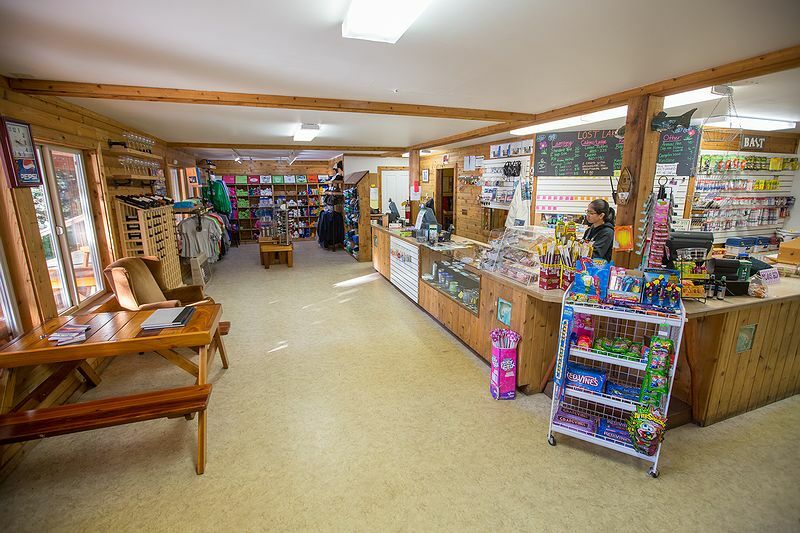 We stock a wide selection of items ranging from souvenirs and gifts for that someone special to a wide selection of both beer and wine. 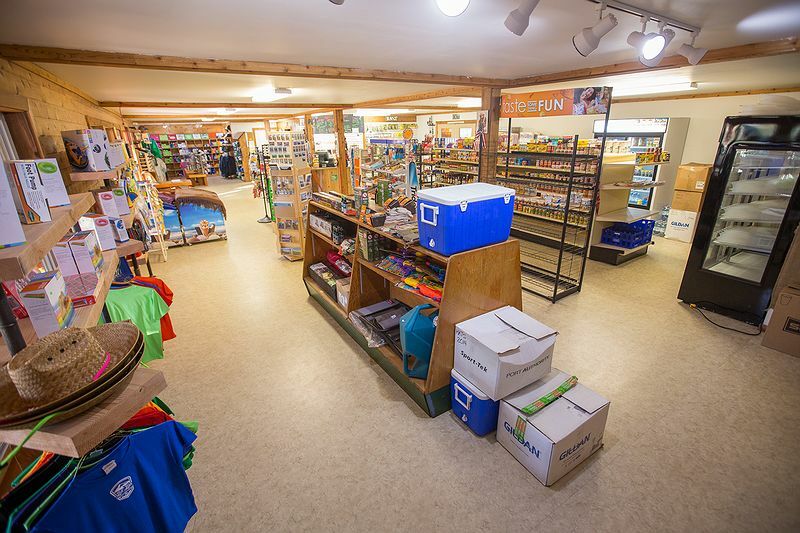 Additionally, all services and rentals can be scheduled and paid for at the store.